Wes Doss is an internationally recognized firearms, tactics, and use of force instructor with over 30 years of military & law enforcement experience, as well as significant operational time with both military & law enforcement tactical operations & protective service organizations. 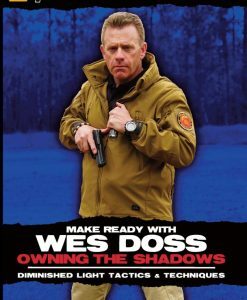 His real-world experience taught him first hand that there is more to prevailing in austere situations than merely pressing a trigger, and understanding the why as much as the how is crucial to overcoming high demand violent conditions. 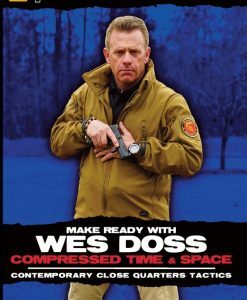 Putting years of experience, both domestic and abroad to use, Wes has worked to cultivate training methodologies that are safe, efficient and most importantly relevant to the world around us. 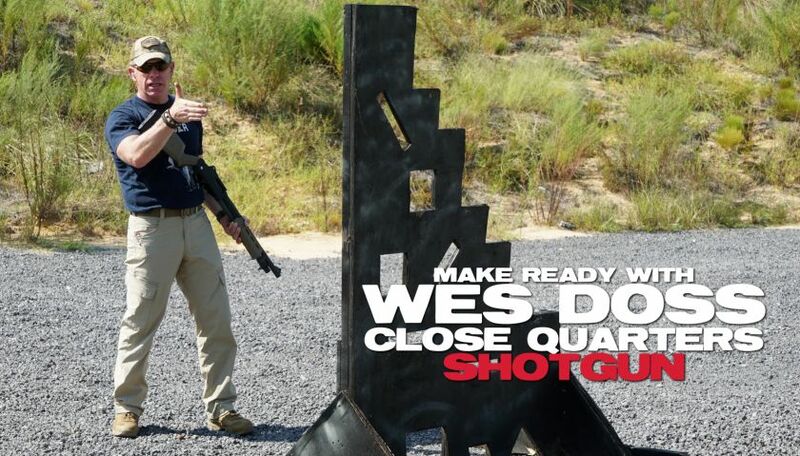 In Close Quarters Shotgun, Wes reviews a tool that is often overlooked when it comes to close quarters engagements – the shotgun. 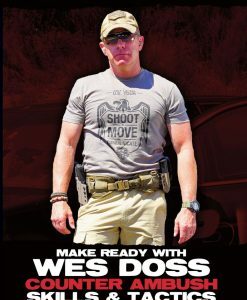 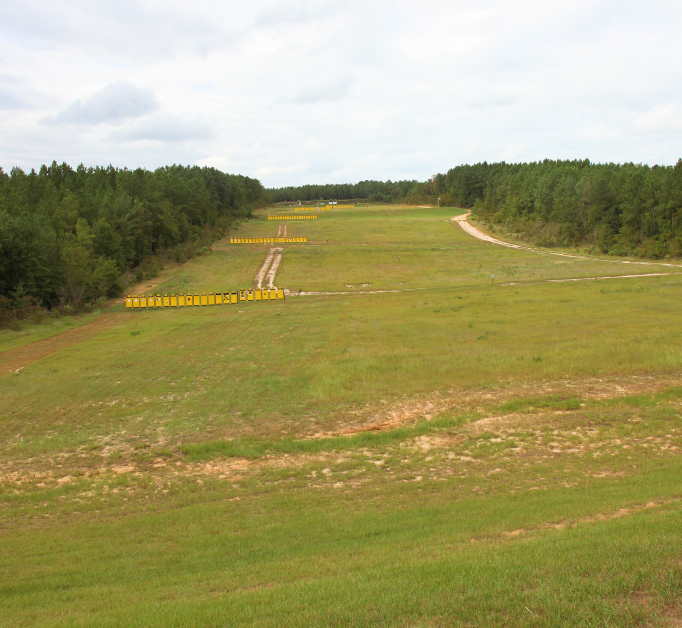 Wes talks about proximity, mental processing, movement, grip, shotgun handling, recognizing and using cover/concealment, moving targets, as well as drills like lateral and linear movement, the snake drill, triangle drill, compressed classifier and much more. 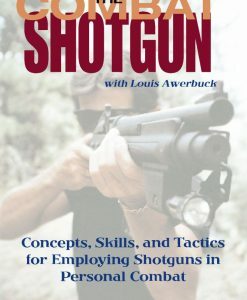 The shotgun is one of the best close quarters defensive tools. 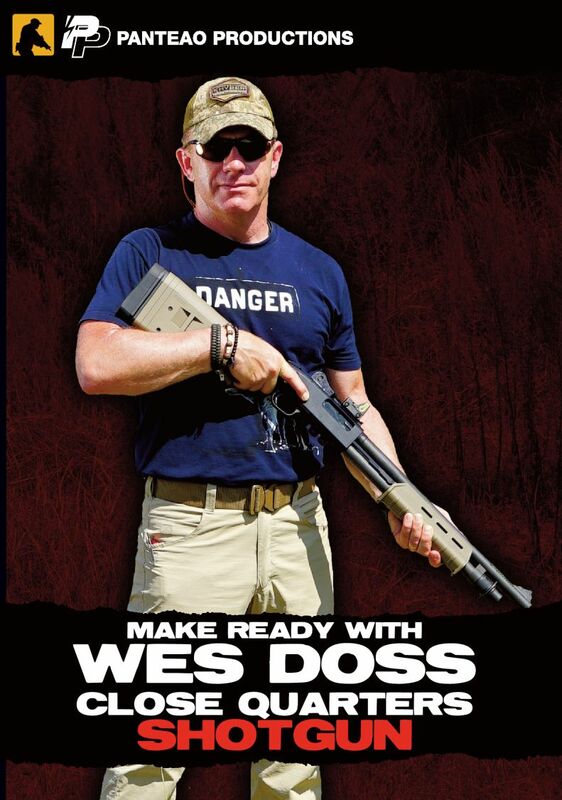 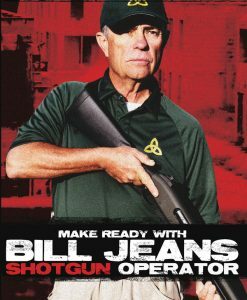 This is a must watch video if you are considering a shotgun for self defense.